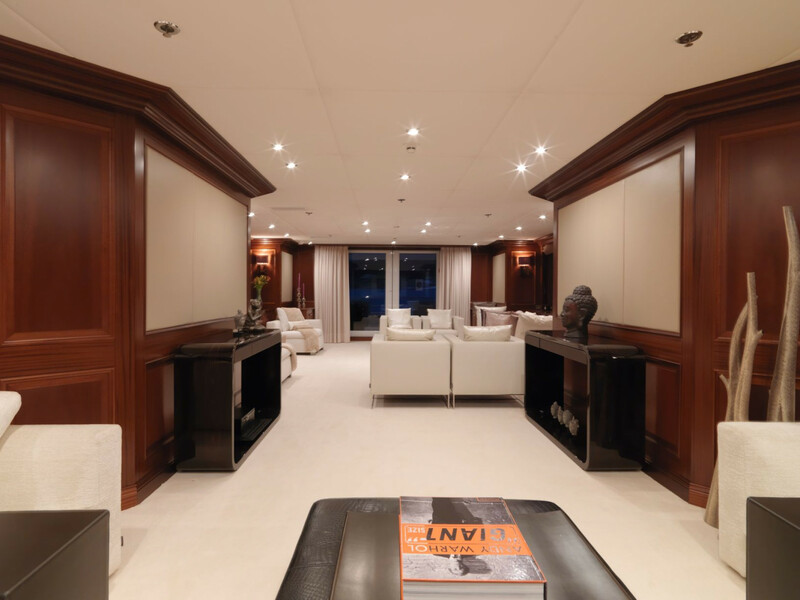 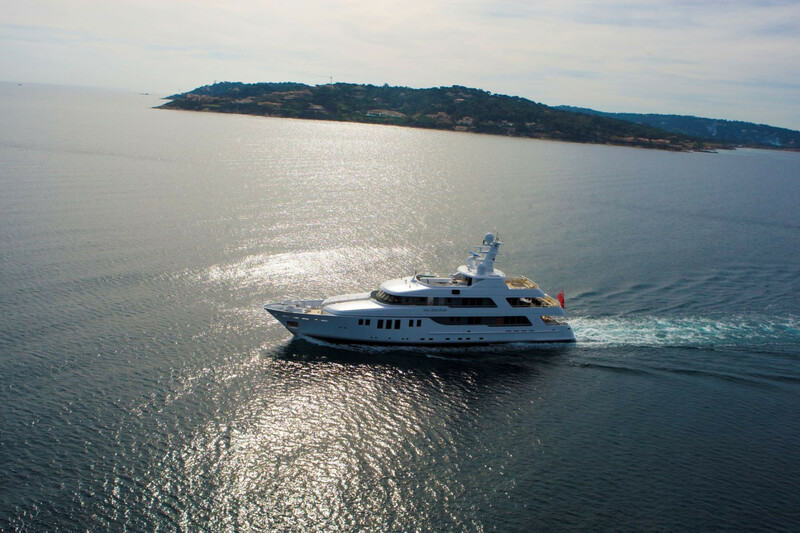 This Abeking & Rasmussen 149 luxury motor yacht, LITTLE VIOLET, accommodating up to 10 guests in 5 excellently appointed cabins, is perfect for crewed charters around the Italian Riviera, French Riviera and Monaco. 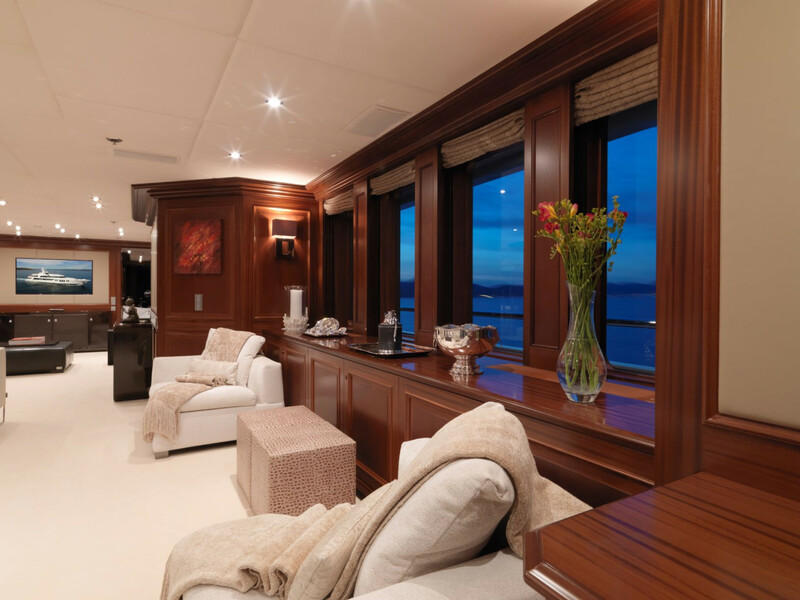 LITTLE VIOLET offers the perfect blend in between classic joinery and contemporary feel, her interior is luxurious, relaxed and warm. 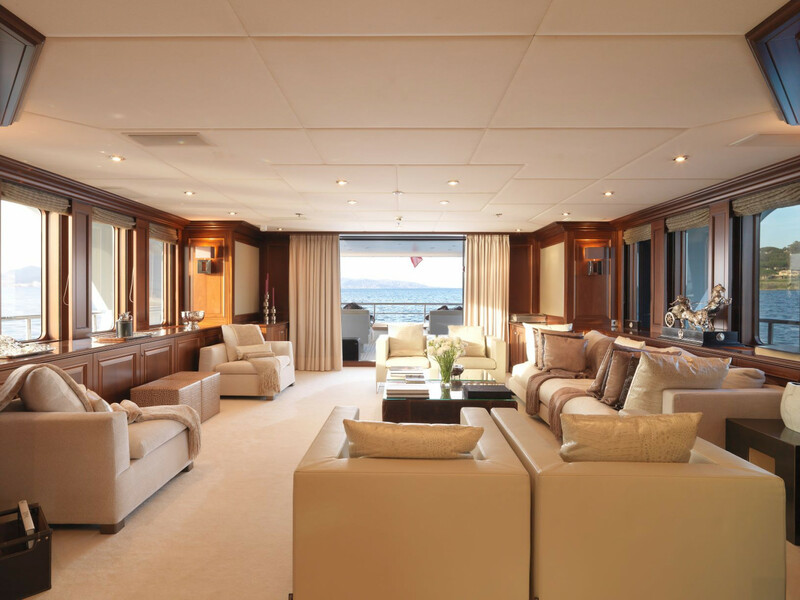 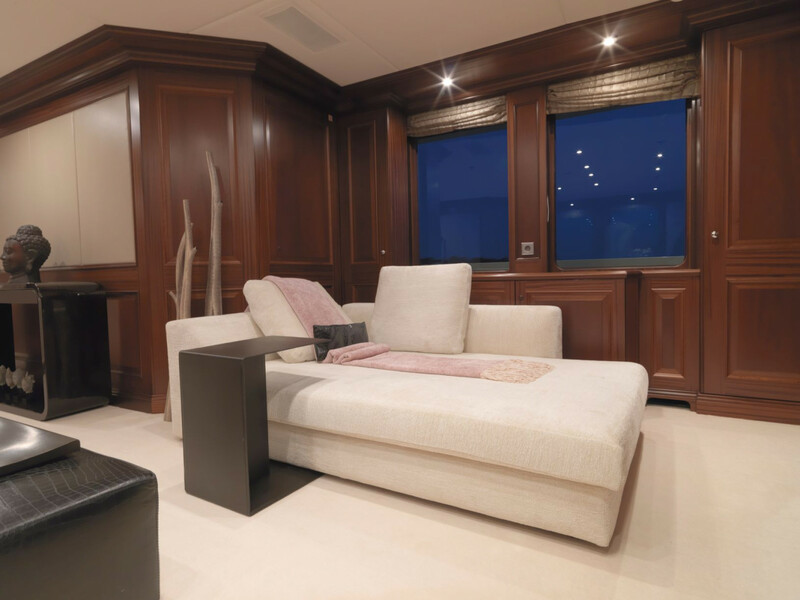 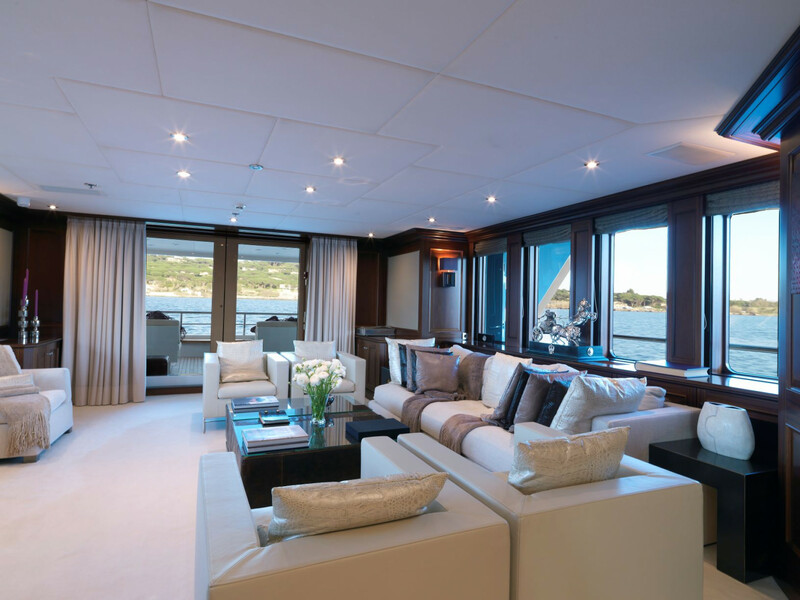 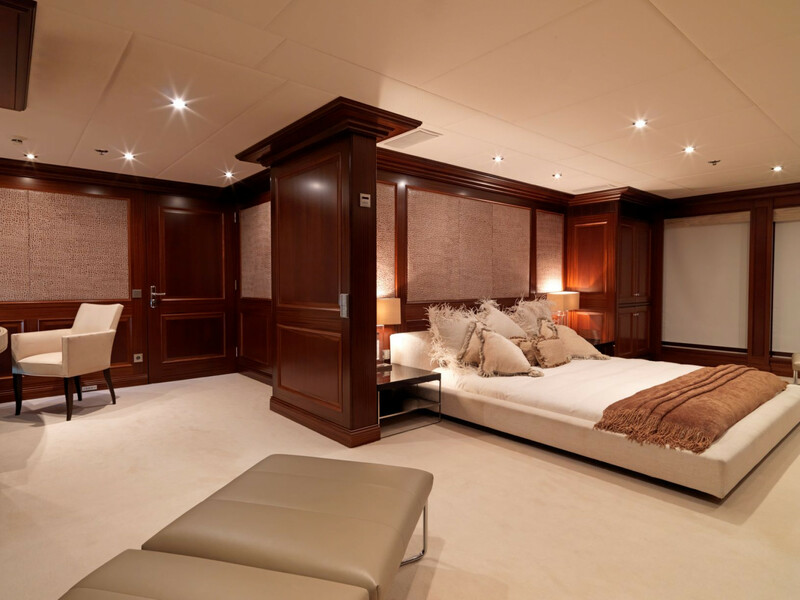 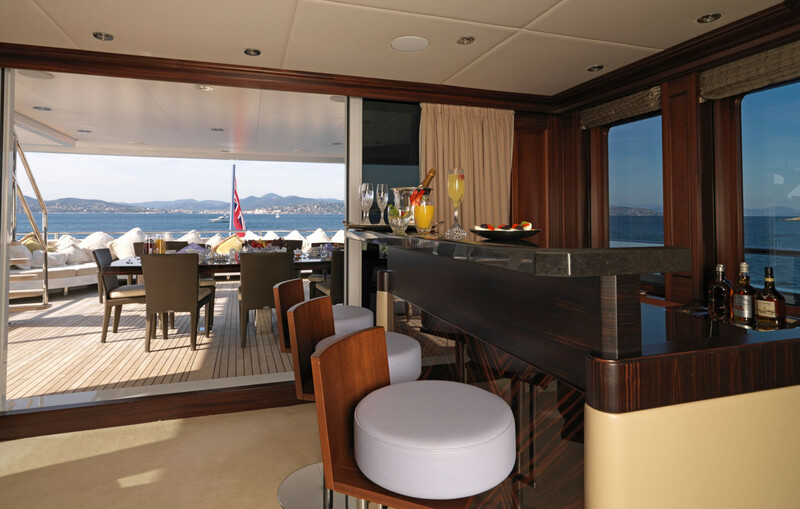 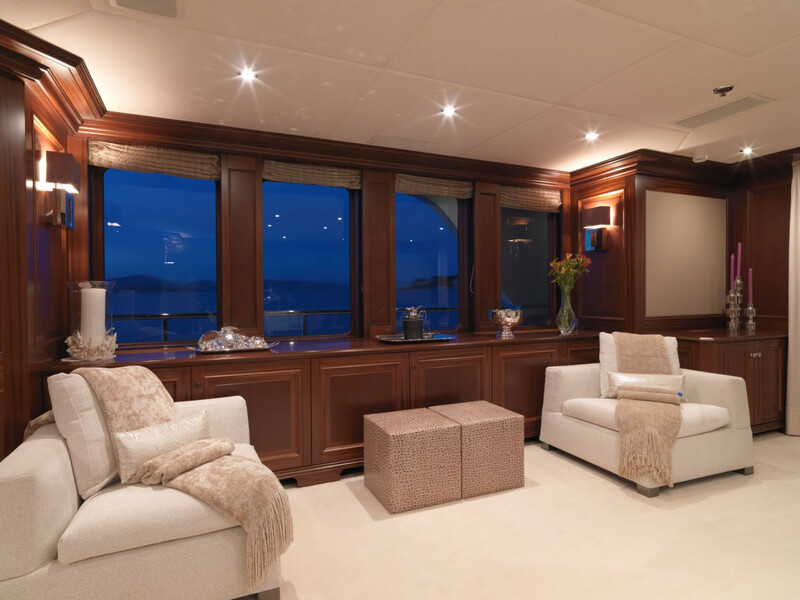 The 5 cabins are very well appointed and the saloon features many areas for relaxing and socializing. 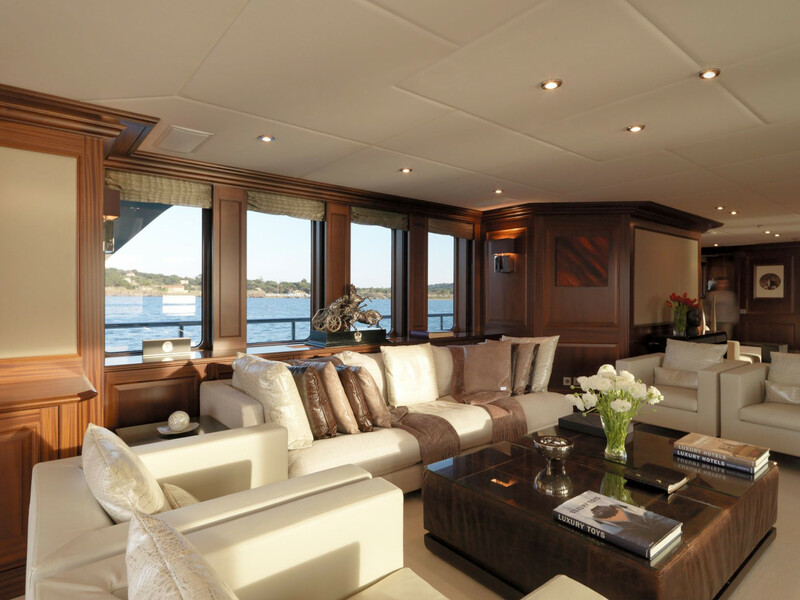 The luxurious decor is carried throughout. 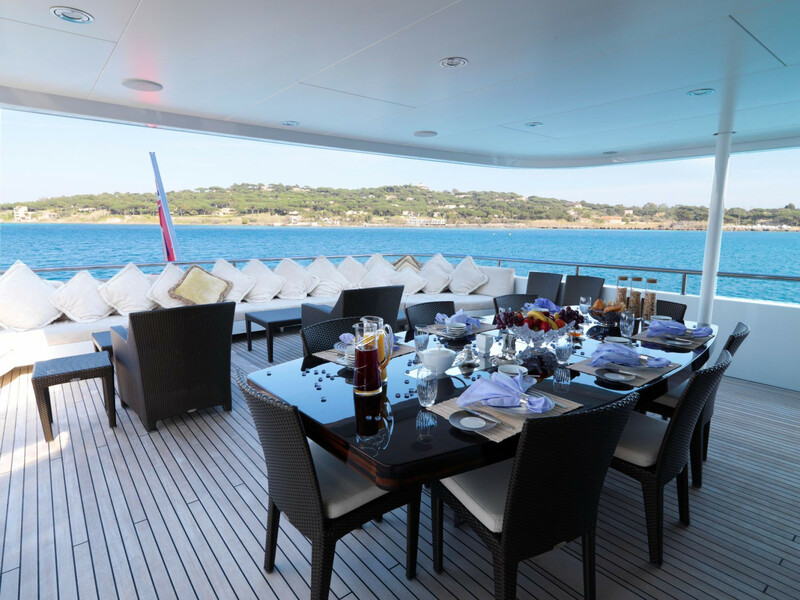 She also features a very large outdoor deck area, with dining area, connected to the main saloon indoors. 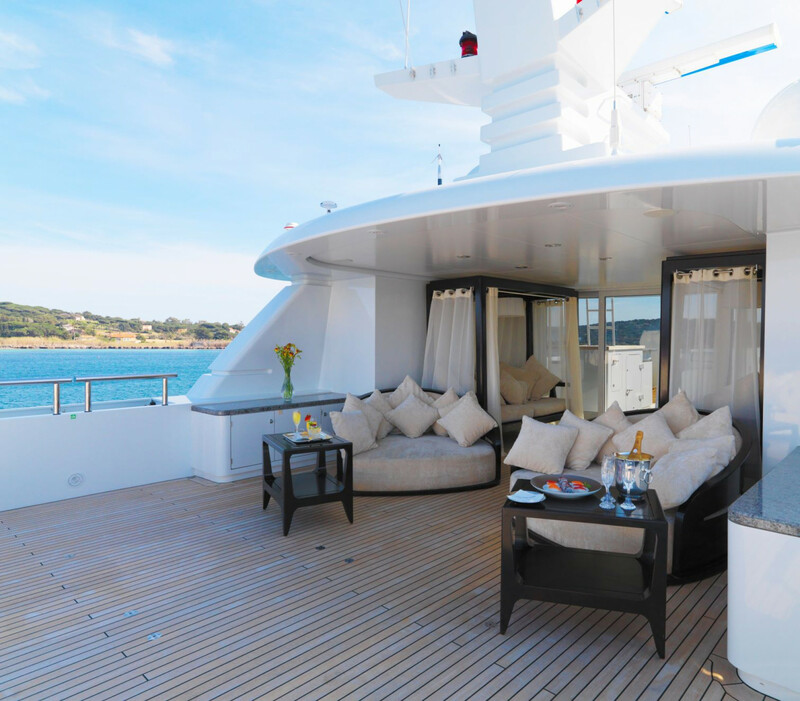 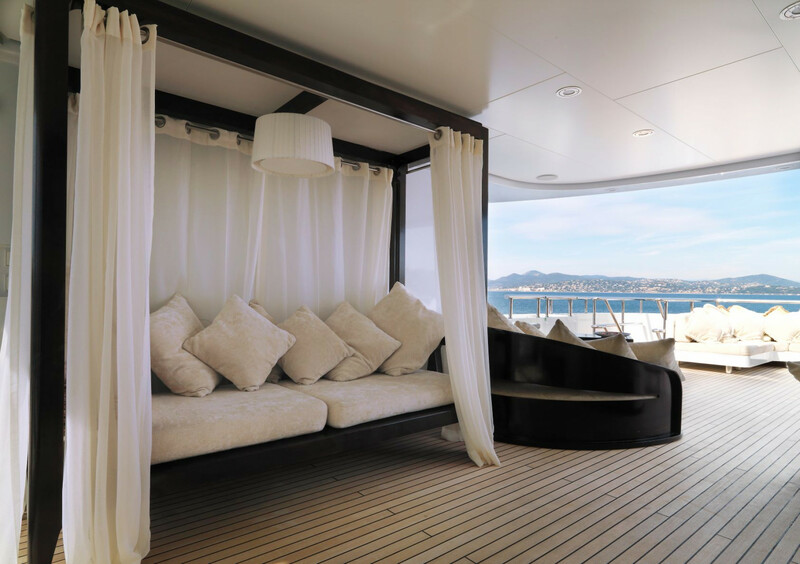 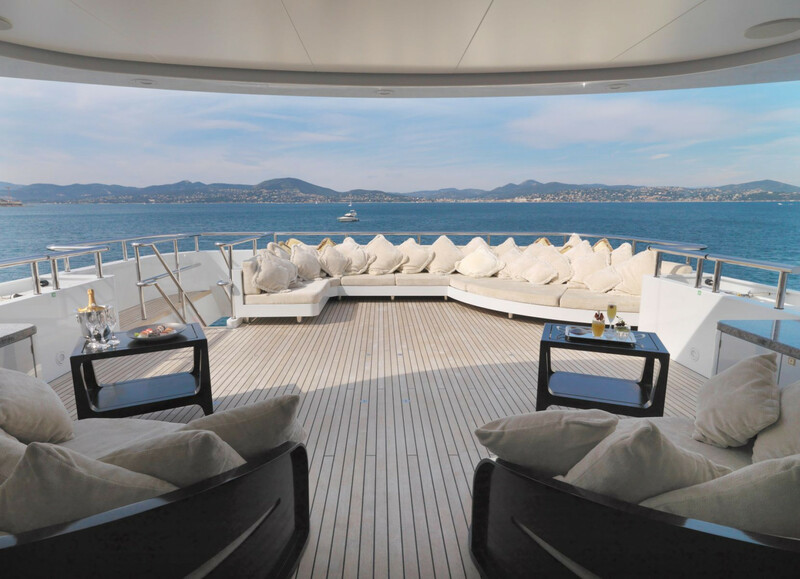 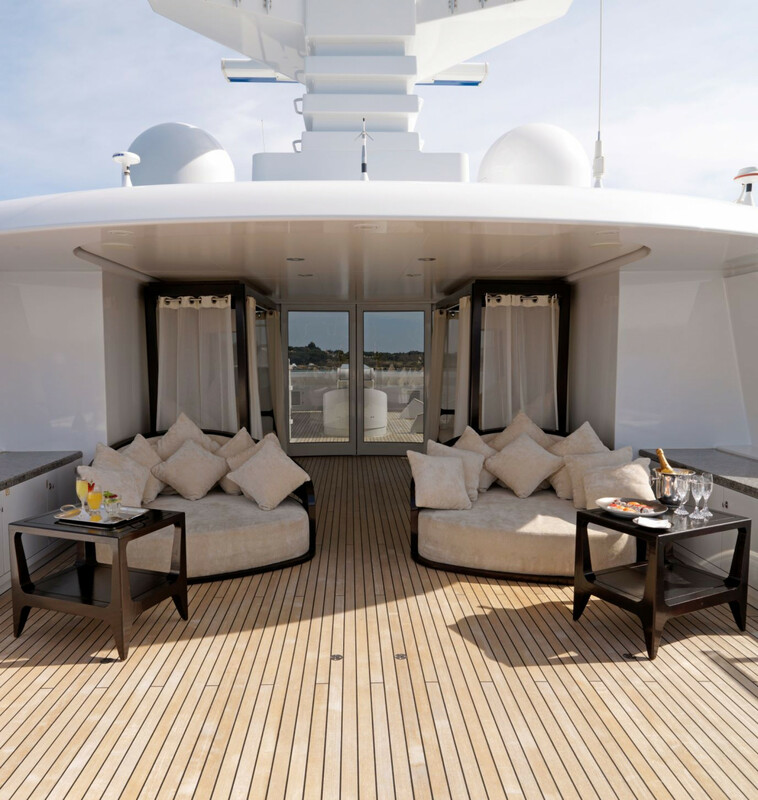 The spacious decks allow for al fresco dining and sunbathing. 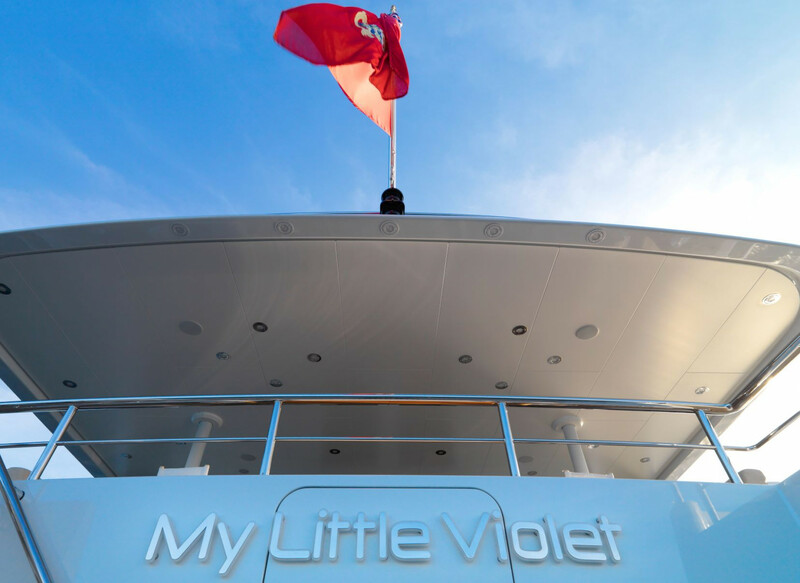 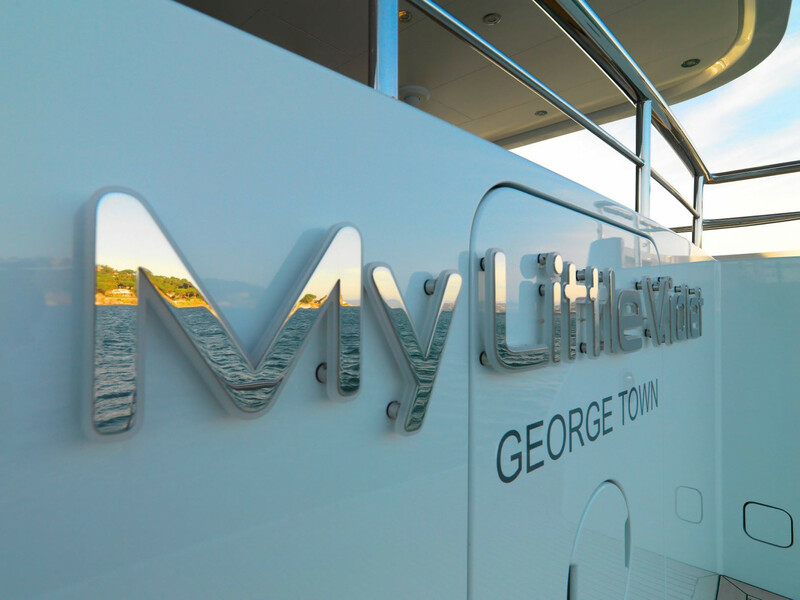 MY LITTLE VIOLET has 11 very enthusiastic crew members looking forward to welcoming you aboard. 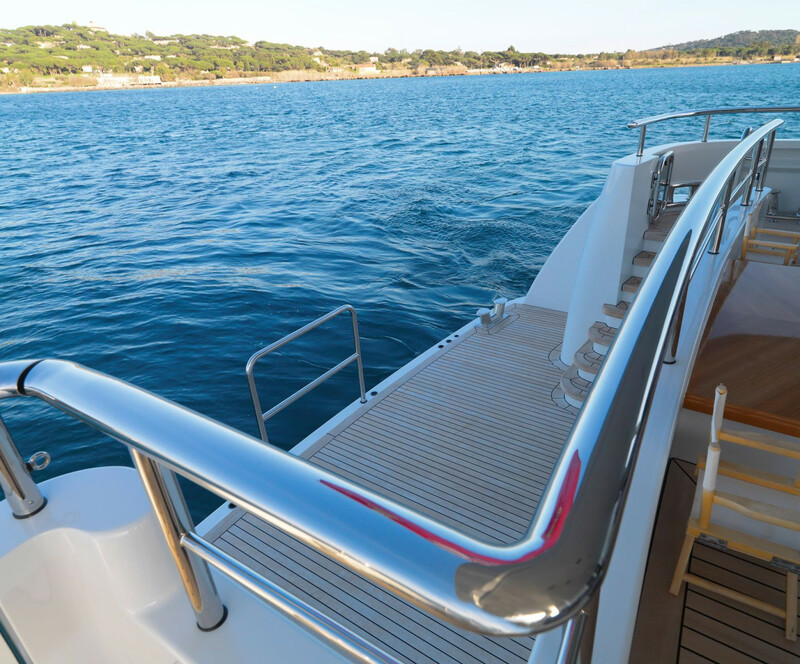 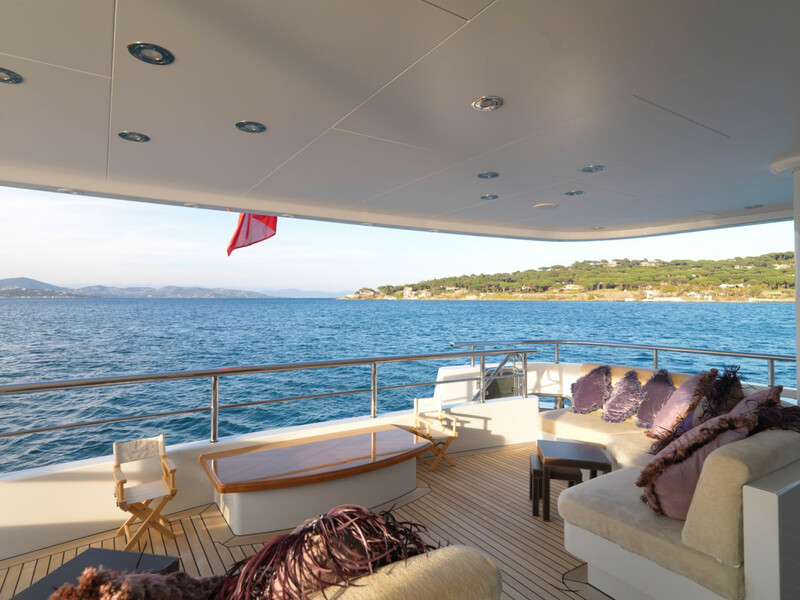 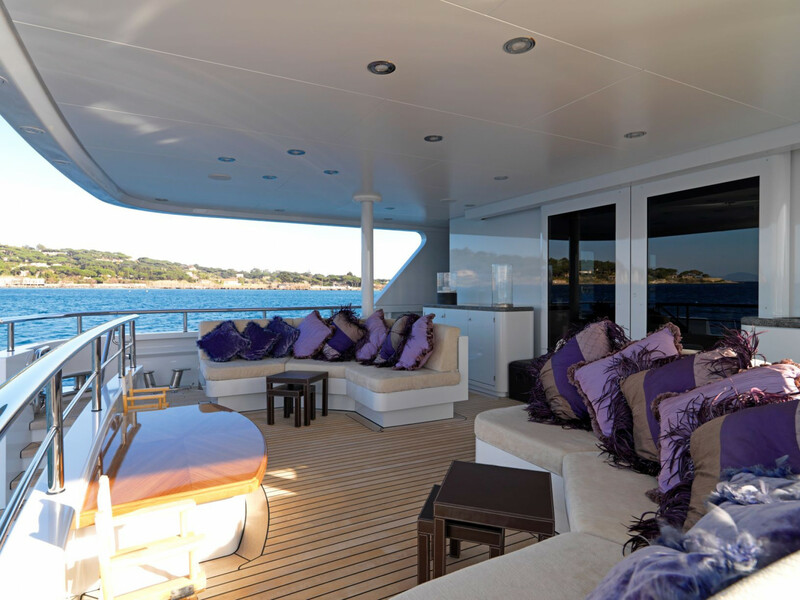 Whether you’d like to anchor off the coast of Cannes and watch the sunset, or sail to Portofino and try out some of the water toys, you are in excellent hands for the very best French Riviera yacht charter.